*This post contains affiliate links for your convenience. If you decide to make a purchase through one of these links I will make a commission at no additional cost to you. Please see my full disclosure here for more information. Aren't you so excited for Spring? I'm looking forward to farmer's markets, picnics, and beautiful blooms. 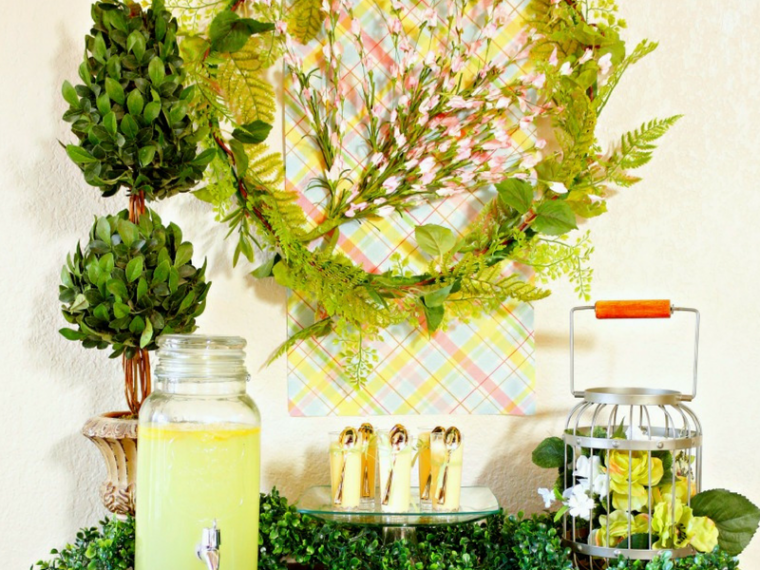 I also love Springtime parties, and all of the decor that goes with them, including lush centerpieces. 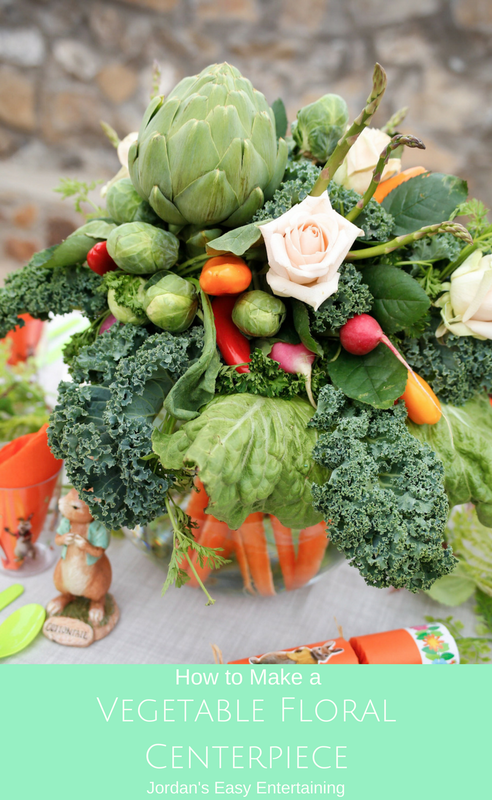 I threw a Peter Rabbit party that I'll be sharing with you this week that I made this vegetable floral centerpiece for. 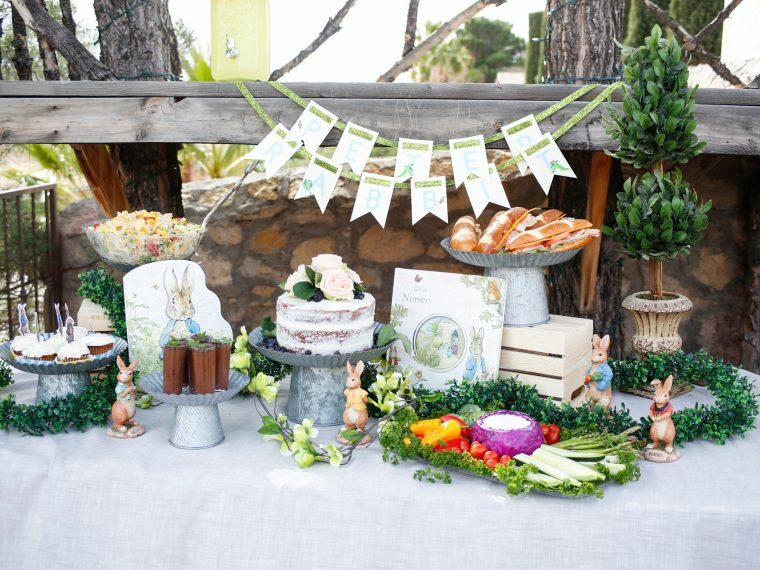 It's a little unexpected, but including veggies in a centerpiece is perfect for Peter Rabbit, don't you think? 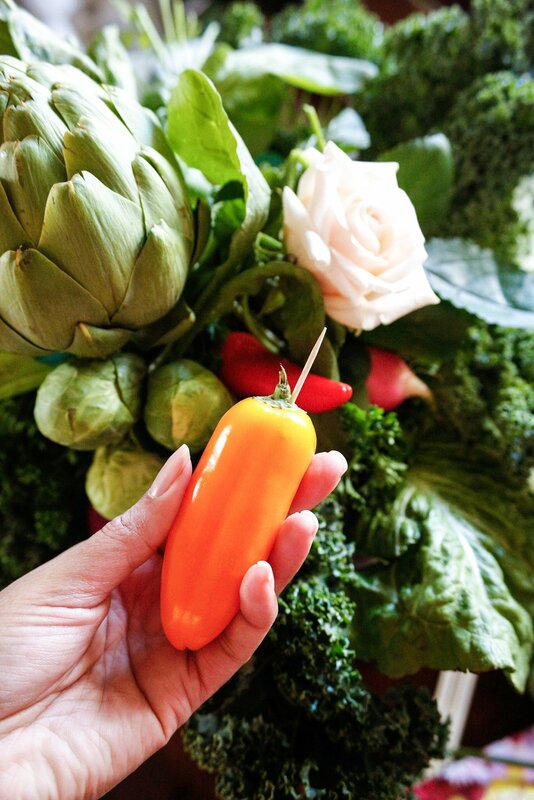 I love the idea of using seasonal produce in a centerpiece to welcome Spring. Although I love flowers, there are some really pretty vegetables to pick from too. 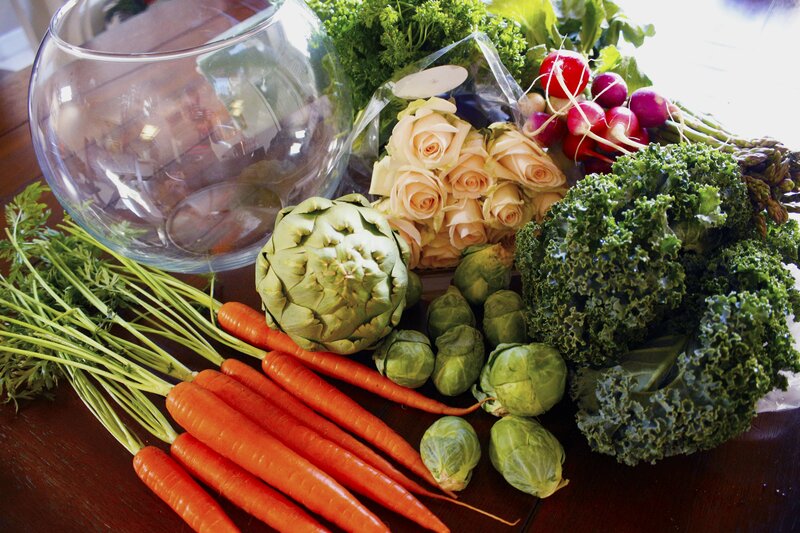 Want to make your own vegetable floral centerpiece? Let's get started! Soak your floral foam and cut it to the size you need to cover the top of your vase. 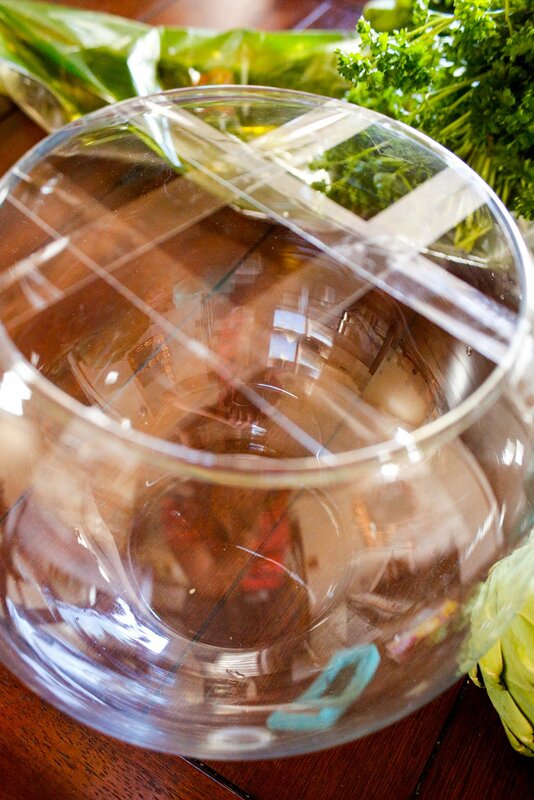 Use the tape to create a grid across the opening of the vase. 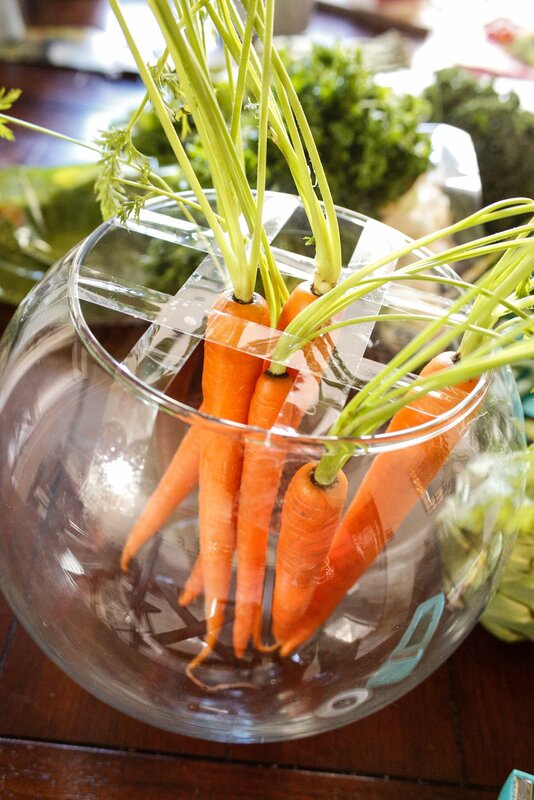 Arrange the carrots in the vase so that the tops are sticking out through the tape to hold them in place. Depending on the look you want, you can go ahead and fill your vase with water at this point. 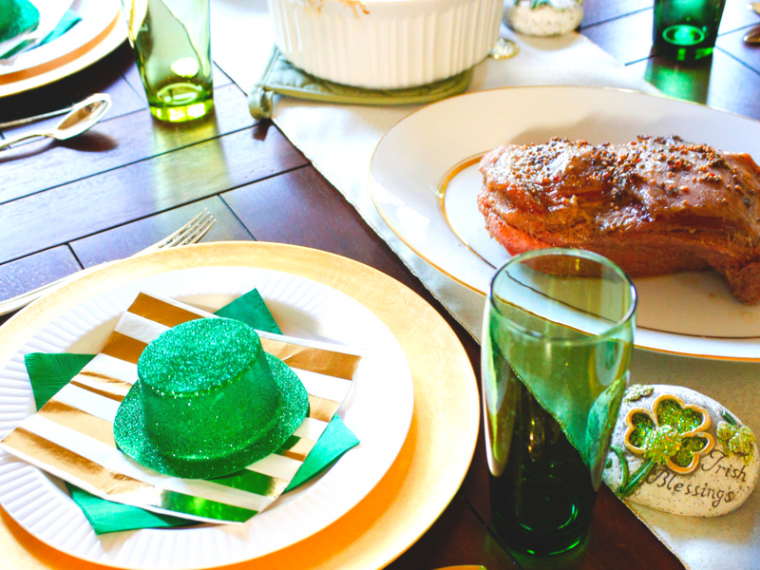 Cover the top of the vase with lettuce and place the floral foam on top. 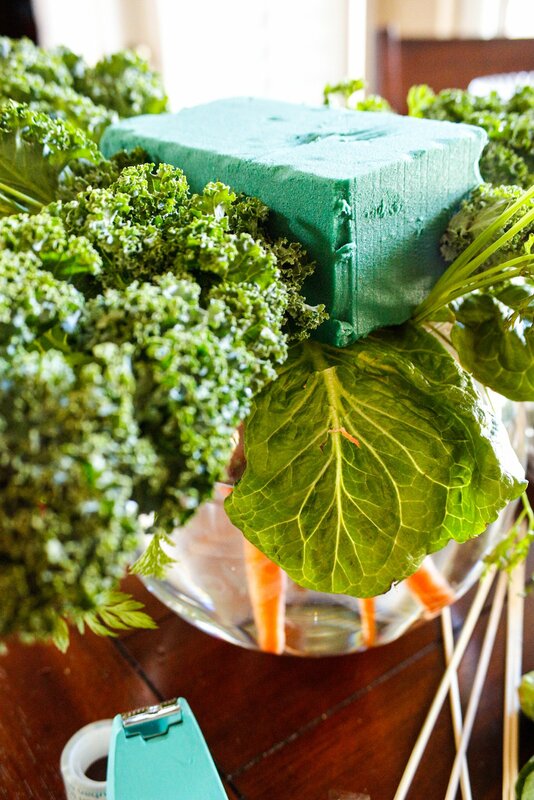 Then begin inserting kale around the base of the floral foam. 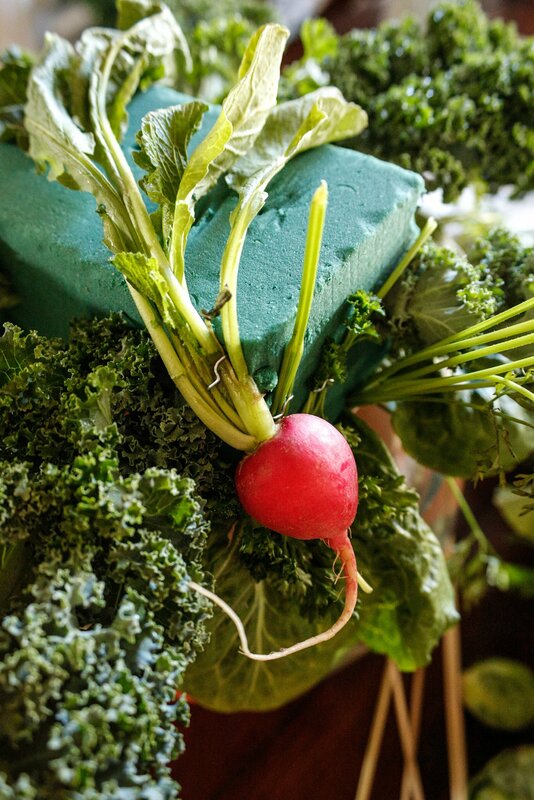 Start filling in the floral foam with pops of color from your veggies such as the radishes. Use floral pins to attach them to you floral foam. Continue filling in with more vegetables. Use toothpicks or skewers to attach the veggies that need them such as peppers and brussel sprouts. 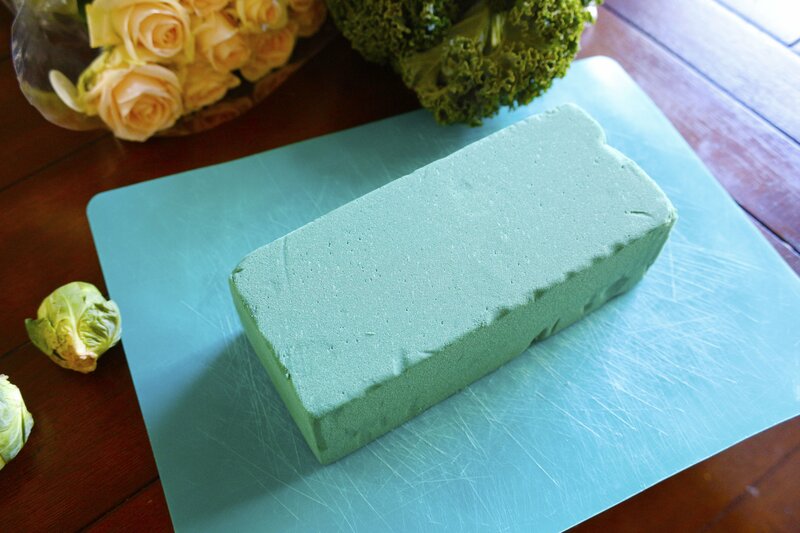 Artichokes and asparagus can be stuck directly into the floral foam. 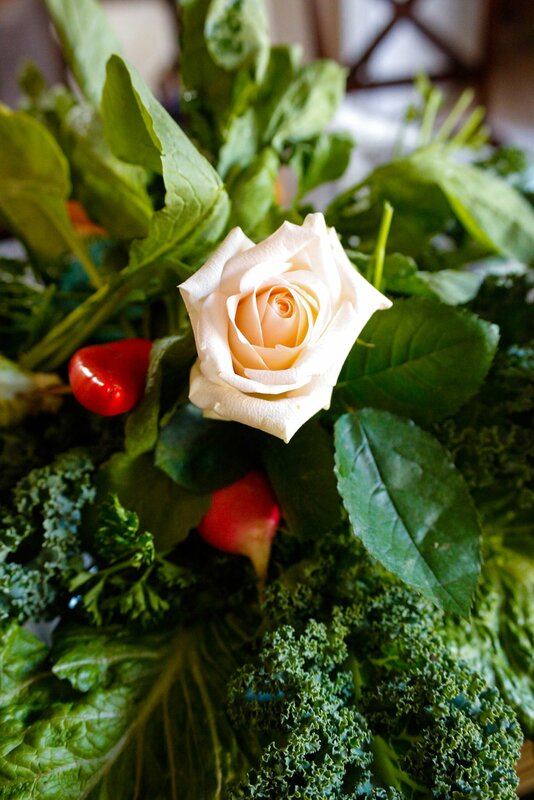 Distribute the roses evenly around your centerpiece. Fill in any sparse spaces with parsley, kale, or other leafy produce. 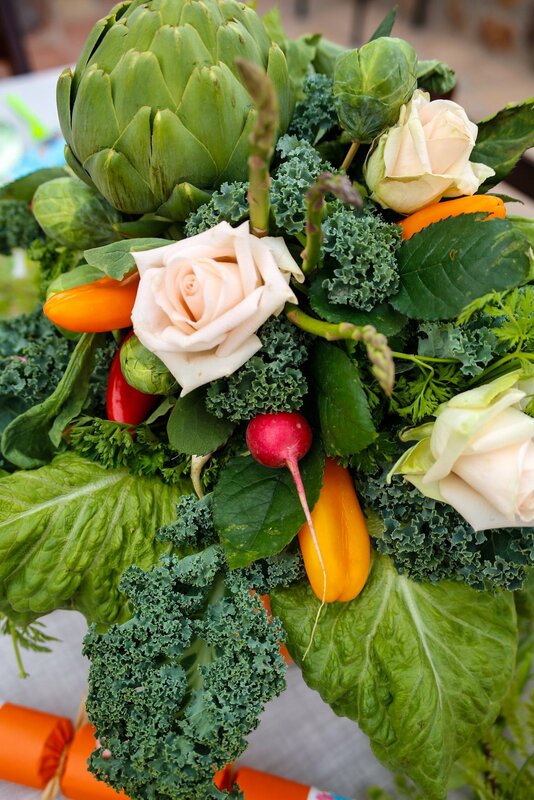 And now your vegetable floral centerpiece is ready for display! What do you think? I love it! 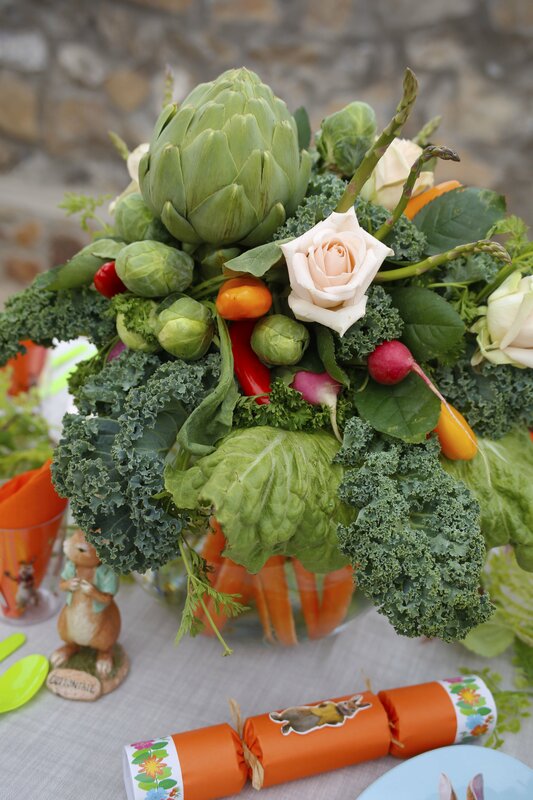 Make sure to come back to see this vegetable floral centerpiece at the Peter Rabbit party. If you need a reminder and for more fun ideas like this, sign up for my newsletter below. If you end up making a centerpiece like this, I'd love to see it. 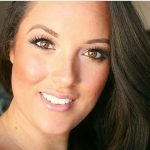 Tag me on Instagram! 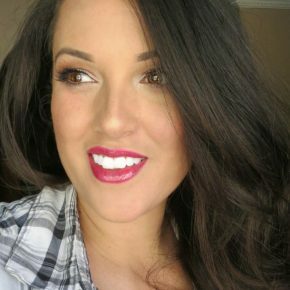 Thank you so much Andressa! Great job! 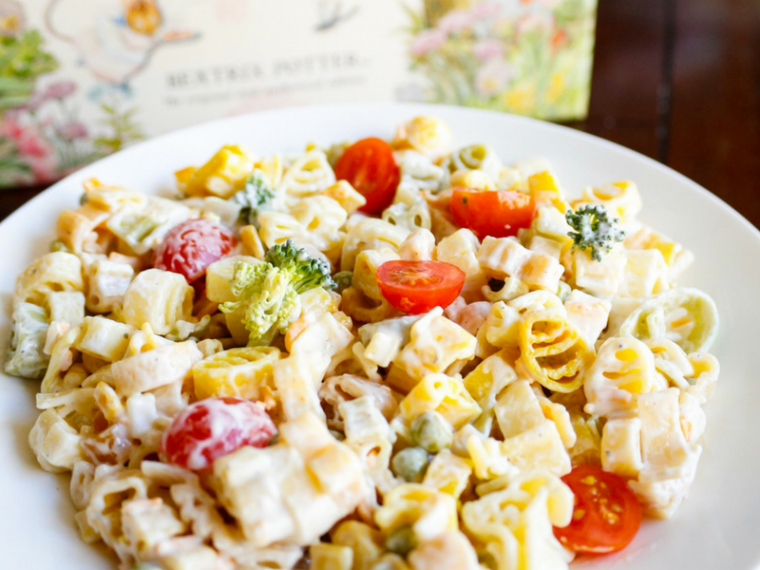 I love how you arranged all the vegetables! I would never have thought of using them as a centerpiece. Oh this is gorgeous! 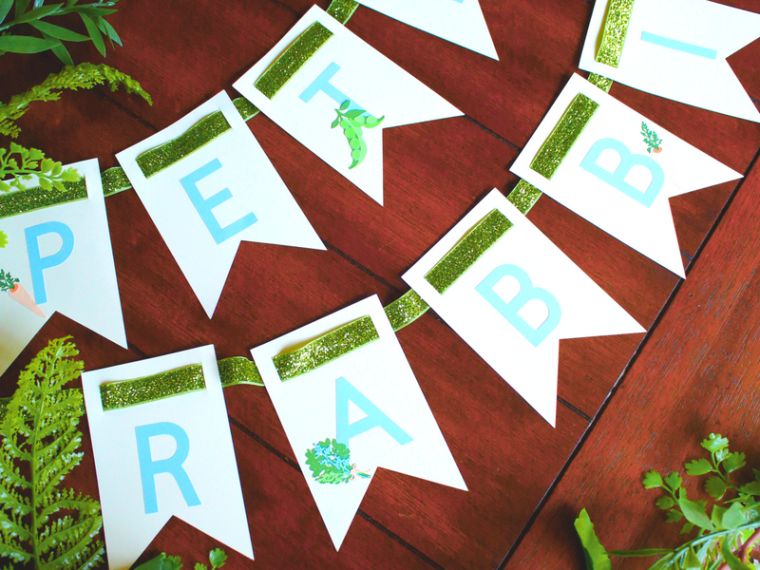 What an awesome idea…this would be perfect for an Easter or garden party!! I love this so much! And your tutorial is fantastic, I usually just throw my “arrangements” in a vase and hope for the best.